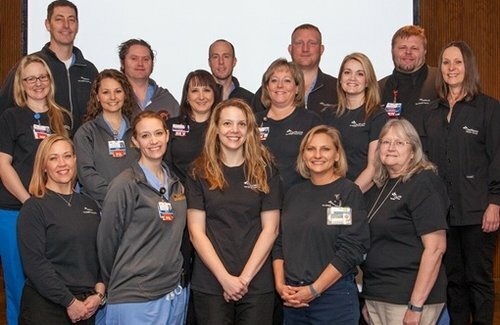 CoxHealth’s trauma team is here to care for you. If you or a loved one is a trauma patient, you can rest assured knowing we provide quality, timely care from the moment of your event through your recovery. Our team also cares for the community by providing free injury prevention programs on a variety of topics, safety tips, car seat installation checks and more. Appointments are booked 4 weeks in advance.